Apple has chosen to wait until later this month to release the public beta in order to ensure that the operating system is polished enough to be used by consumers, according to the sources. Because of the sometimes uncertain nature of software development, the release of the beta could be pushed back to early next month, the sources added. Want to join the OS X Beta Program? You can still sign up by following this link. Both iOS 8 and OS X Yosemite are expected to be released to the public this fall. 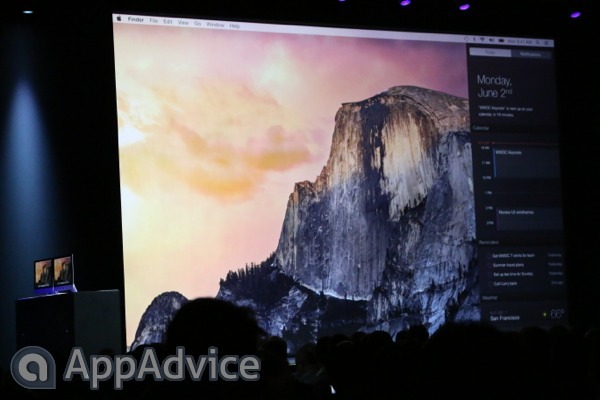 Apple is expected to unveil another OS X Yosemite developer release later today, according to 9to5Mac. See also: Bluetooth LE Adapters Don't Enable Handoff In Yosemite On Older Macs, Apple Announces The End Of Aperture And iPhoto For Mac, and Apple's OS X Yosemite Is Already More Popular Than OS X Mavericks. 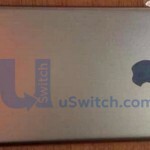 Will the ‘iPhone 6’ feature a lighted Apple logo?